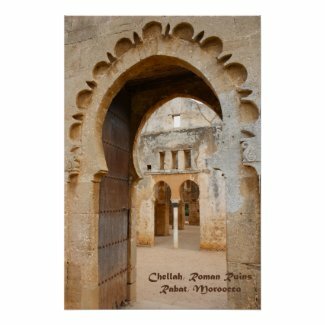 I have been sharing my travel photography at Rhonda Albom Designs on Zazzle for years. Many of my best images are available on posters, smart phone cases, mugs and many other products. I have added a few of my favorite images here along with links to the posters and to the postcards. 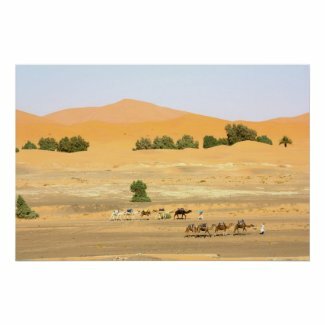 Below my Zazzle images you can find many more of photos on Amazon. I am excited to announce that some of my travel photos are now on Amazon.